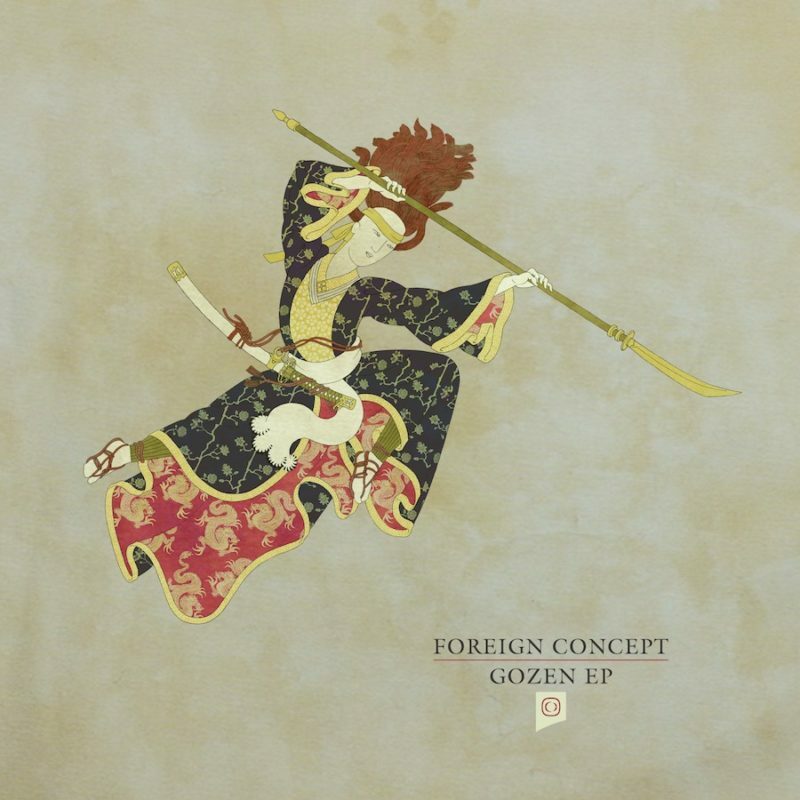 Foreign Concept returns to the frontline with the “Gozen EP”. 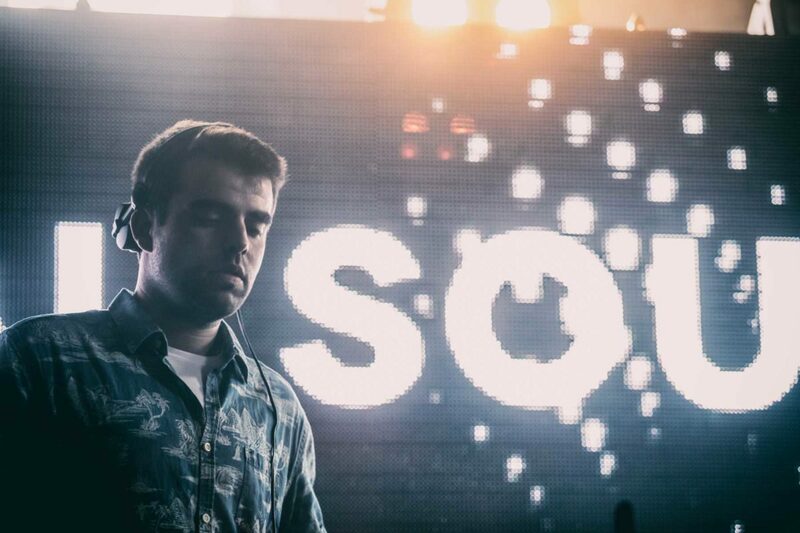 Spread across five tracks FC weighs in with a tough selection including a huge collaboration with exciting new production talent Monty. The vinyl release comes in a full artwork sleeve with download code included.